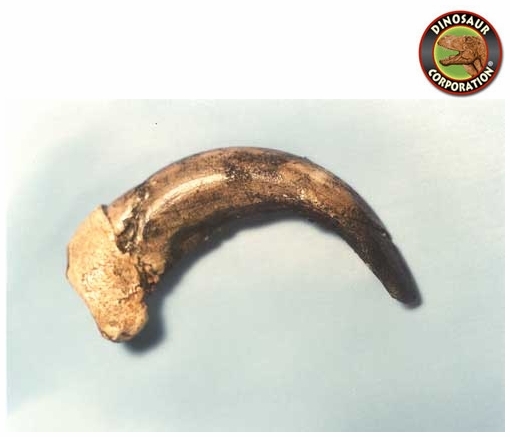 Sloth Bear Claw. Ursus ursinus, URSIDAE/Ursus. The sloth bear evolved from ancestral brown bears during the Pleistocene.